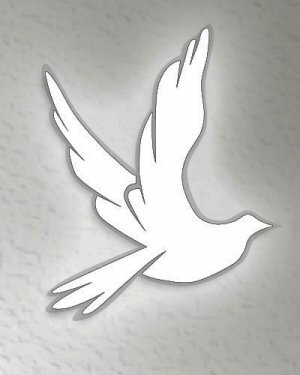 Anna passed away Monday, October 15, 2018 at McLaren Bay Region, age 85. She was born December 7, 1932 in Bay City to the late Albert and Agnes (Johnston) Kaczor. Anna married William J. Parkhurst, Sr. in Angola, Indiana on April 24, 1957 and he predeceased her on March 8, 2010. She retired from Prestolite with over 38 years of service and was a member of Our Lady of Peace Parish-St. Mary’s Church. Anna loved to spend time with her children and grandchildren. 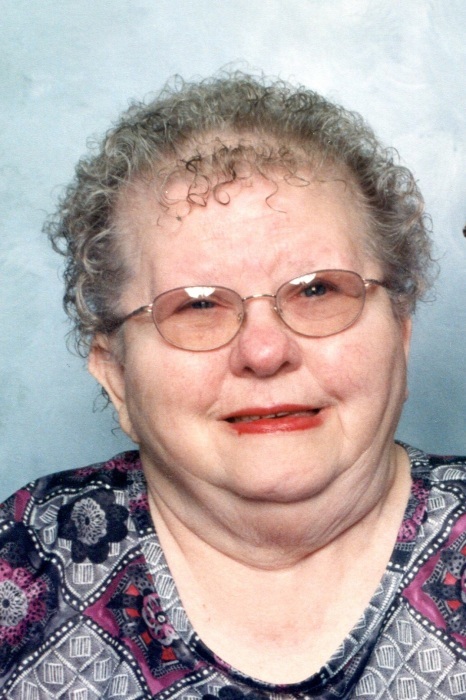 She enjoyed playing Euchre, various other card games, crossword puzzles and watching sports, especially baseball, football and basketball. Surviving is a son Arthur H. Parkhurst, II and a daughter Barbara A. Parkhurst, daughter-in-law Nancy Parkhurst, nine grandchildren: Aaron A., James, Jamie, Joy, Timmy, Nicki, Billy, Matt and Michael, 12 great grandchildren, two sisters-in-law, Dorothy Elaine Kaczor and Mary Ann Wiesen and dear family friend Nancy M. Gwizdala. Anna was predeceased by a daughter Donna S. Herber, one son William J. Parkhurst, II, two brothers, John Andrew Kaczor and Francis Robert Kaczor, one sister Agnes (Lowell) Moore, and many nieces and nephews.